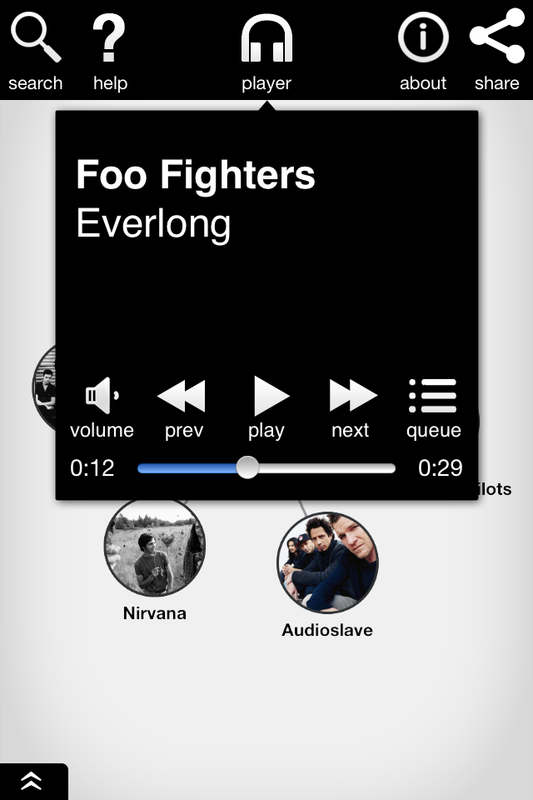 Discover a world of new music with Discovr Music. 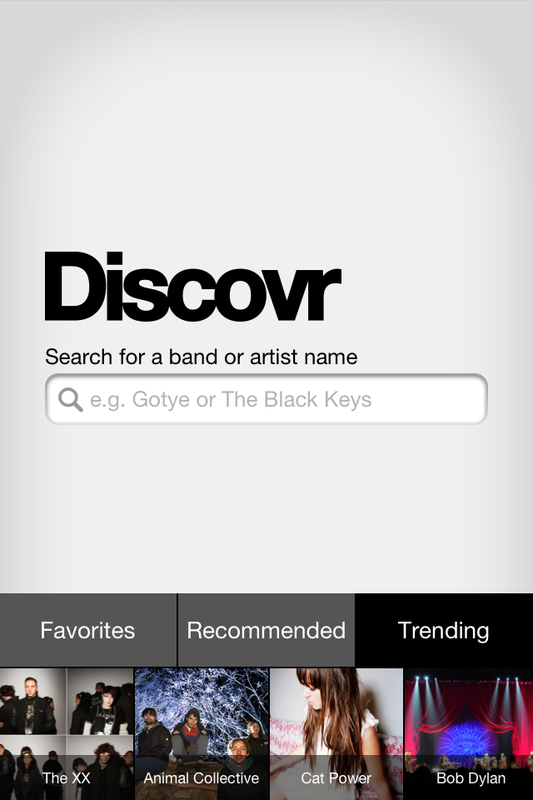 Millions of music fans across the globe use Discovr to find new music. It's a number 1 music app in 50 countries, has been featured extensively by Apple, and was named "beautiful and dynamic" by the Wall Street Journal. 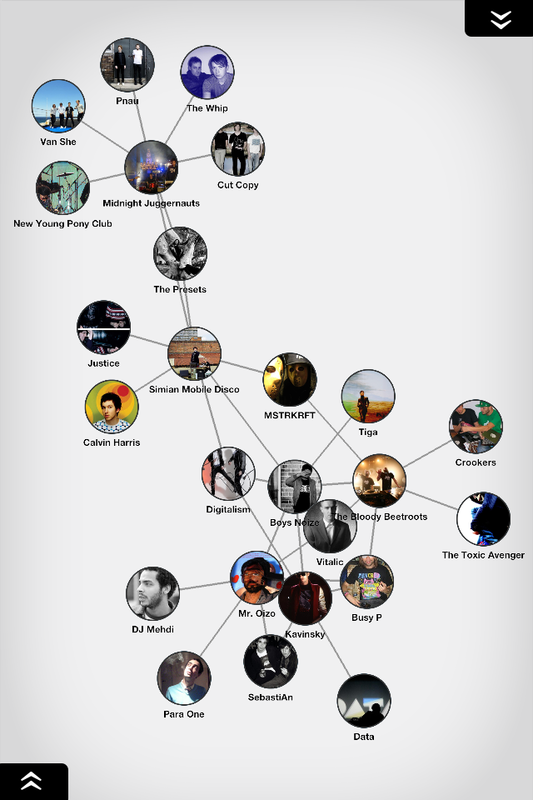 Discovr is an interactive map of the entire world of music. 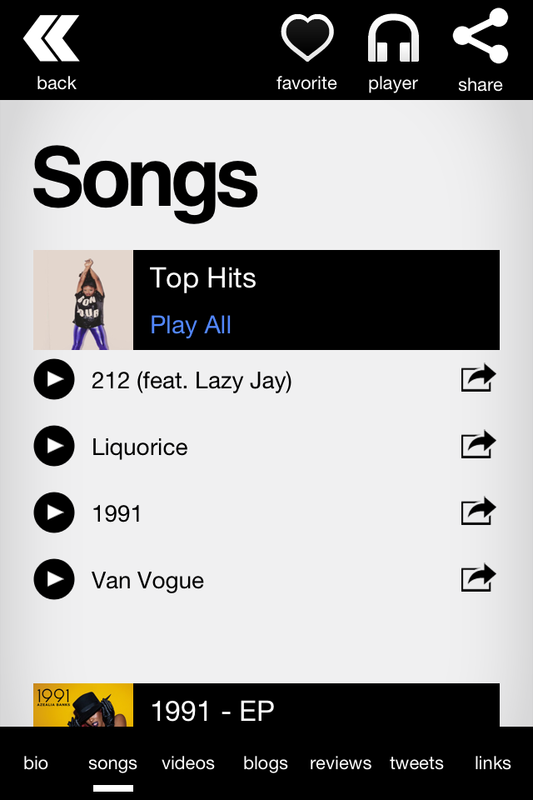 Just enter an artist you like and we'll help you find new artists you love. 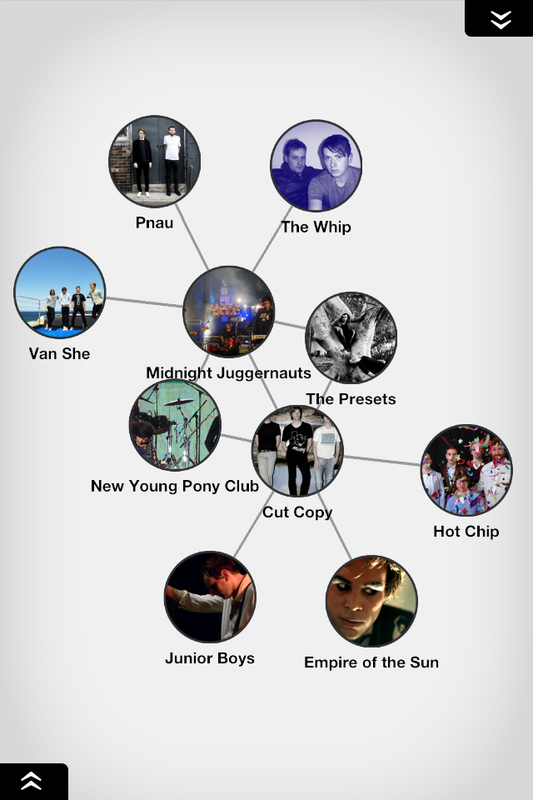 You'll see how the music you like is connected, and find great new bands and artists. Note: song previews are 30 seconds long and you need iTunes to work in your country. P.S. We make other apps too: Discovr Movies, Discovr Apps, and Discovr People. Join the 3 million people who use Discovr and explore the world around you in a whole new way.